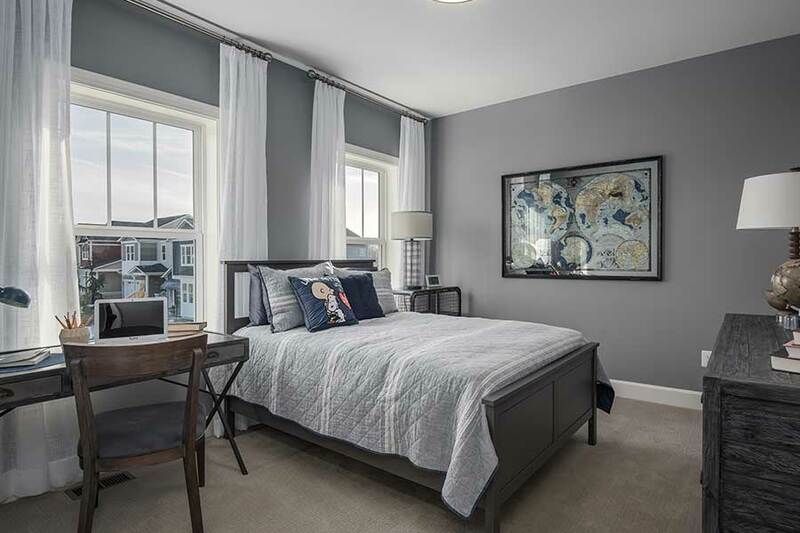 The standard features and optional upgrades in this spectacular 4-bedroom home make it a one-of-a-kind treasure. 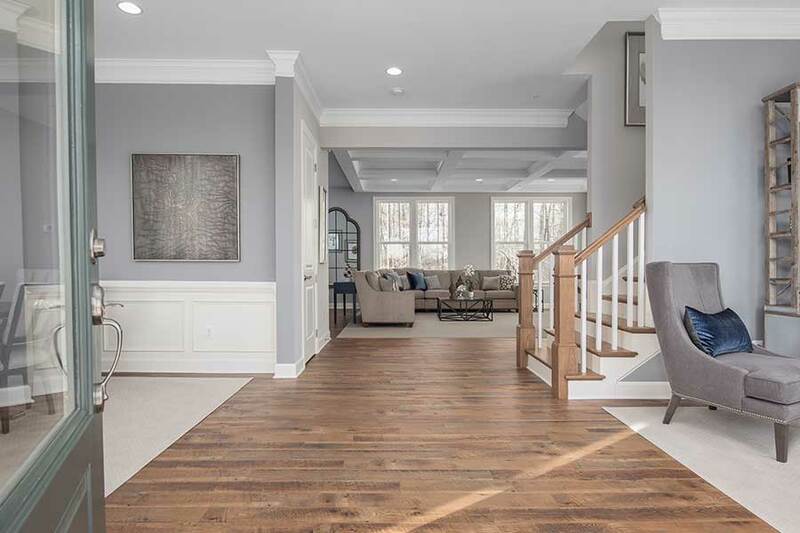 Its uniqueness is evident as soon as you enter the foyer and admire the 10-foot ceilings throughout the main floor. 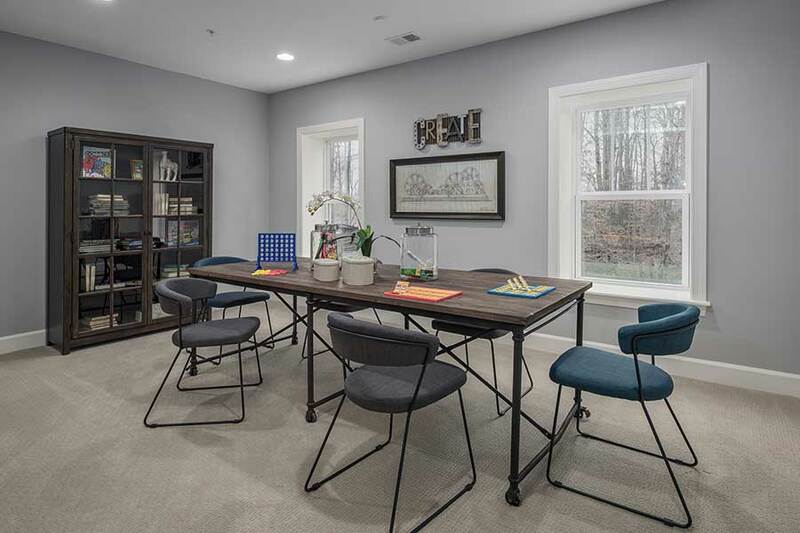 The open-air library on the left can be upgraded to a study with doors, which means you can use it as a home office or a private space to unwind and read. 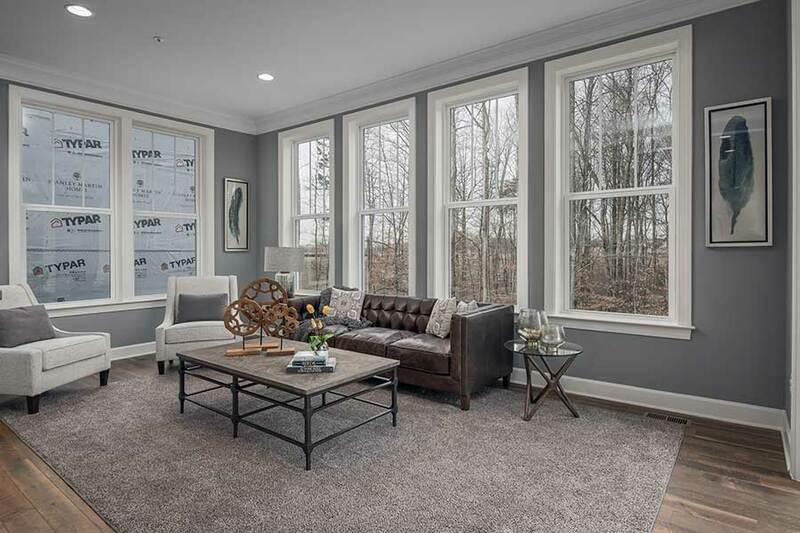 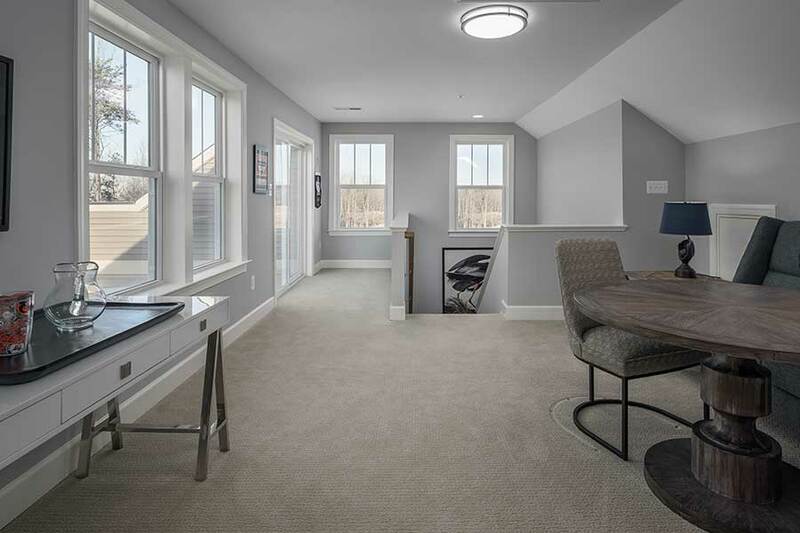 On the other side of the foyer is a flex space, which could work as an old-fashioned parlor or a media room for the kids. 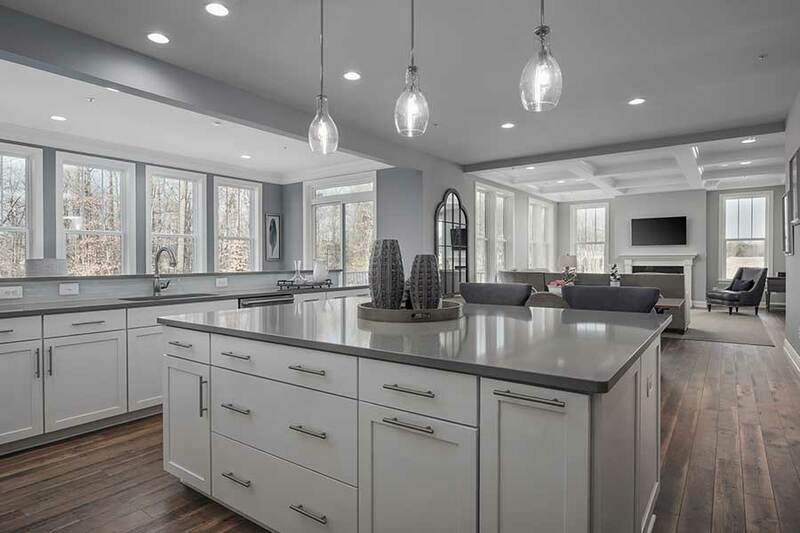 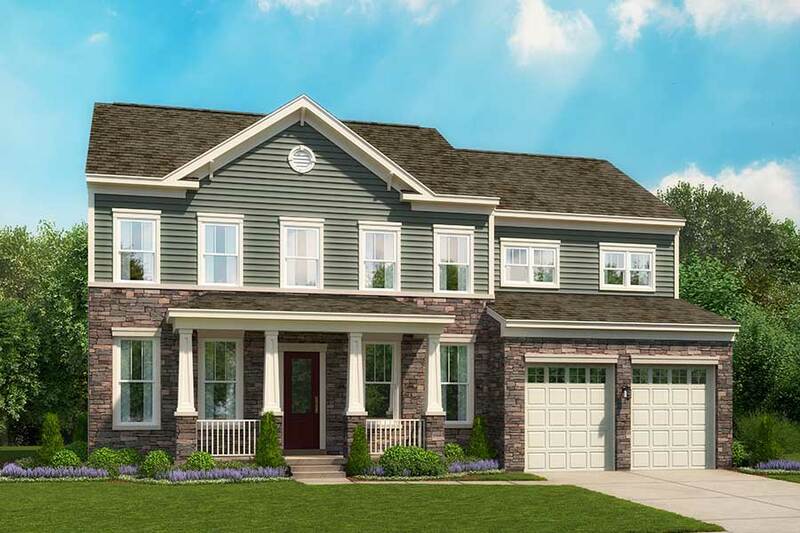 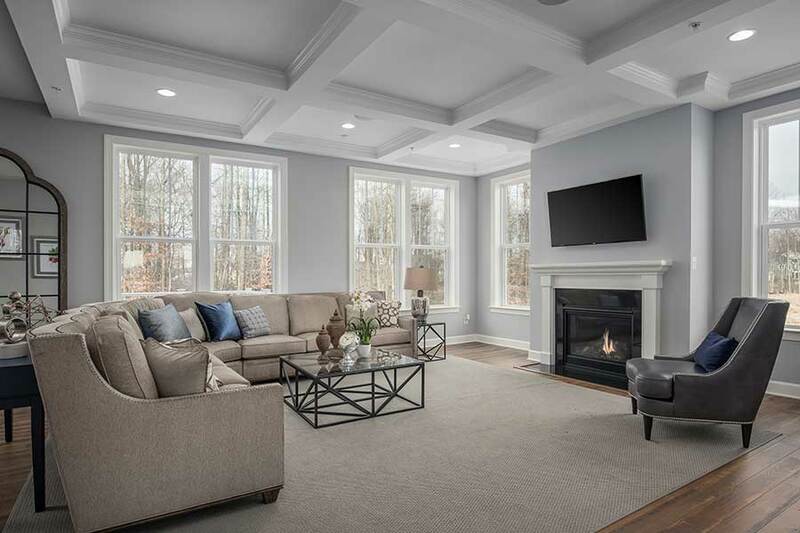 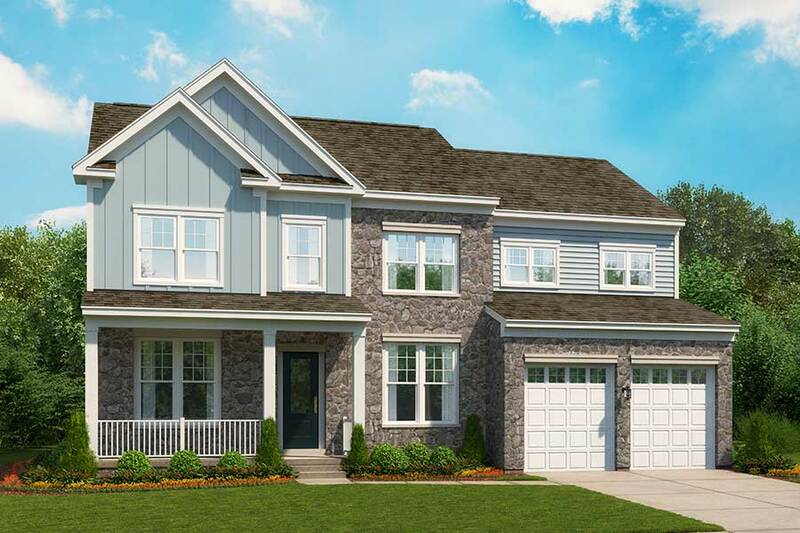 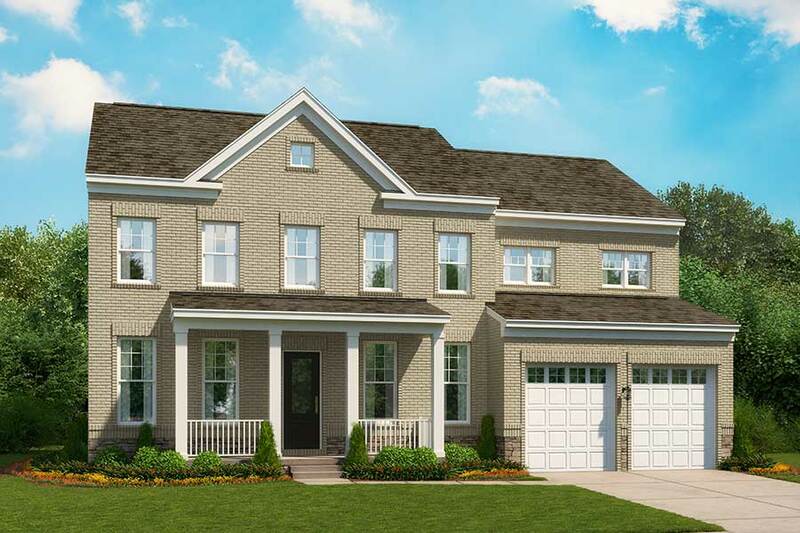 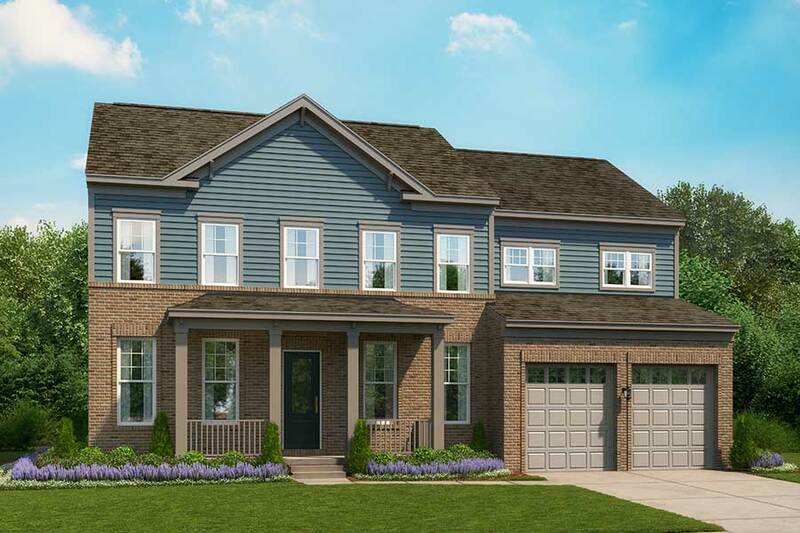 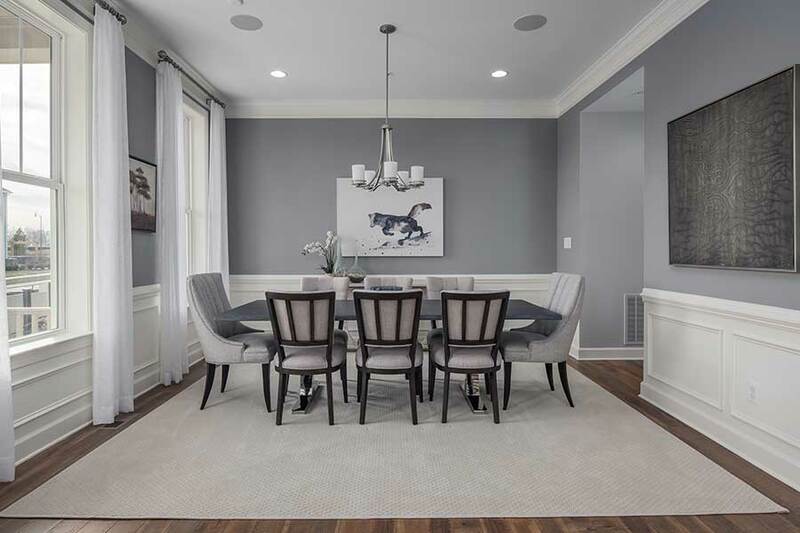 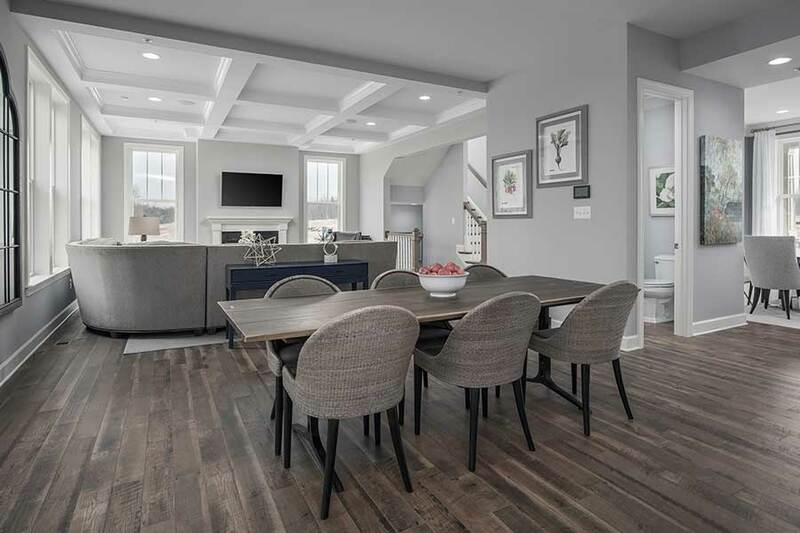 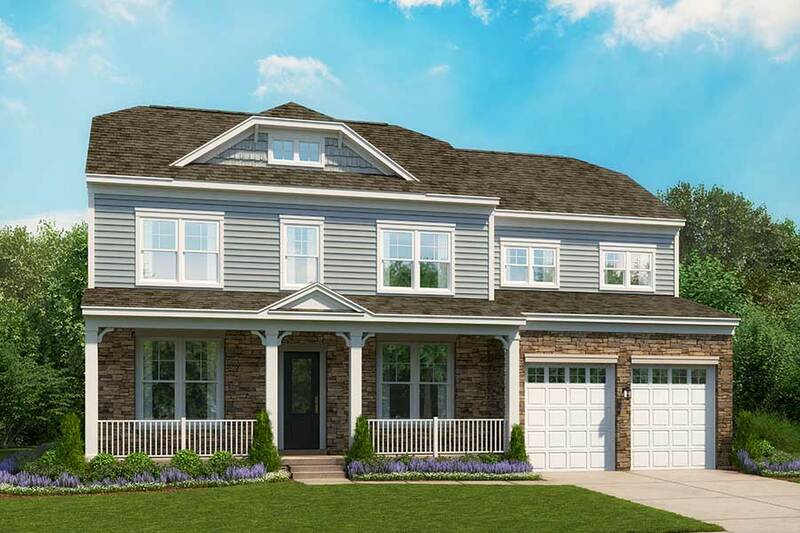 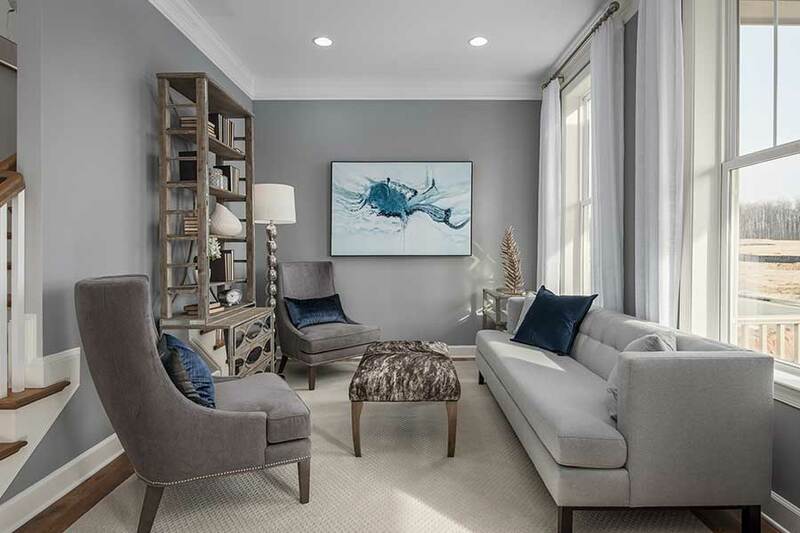 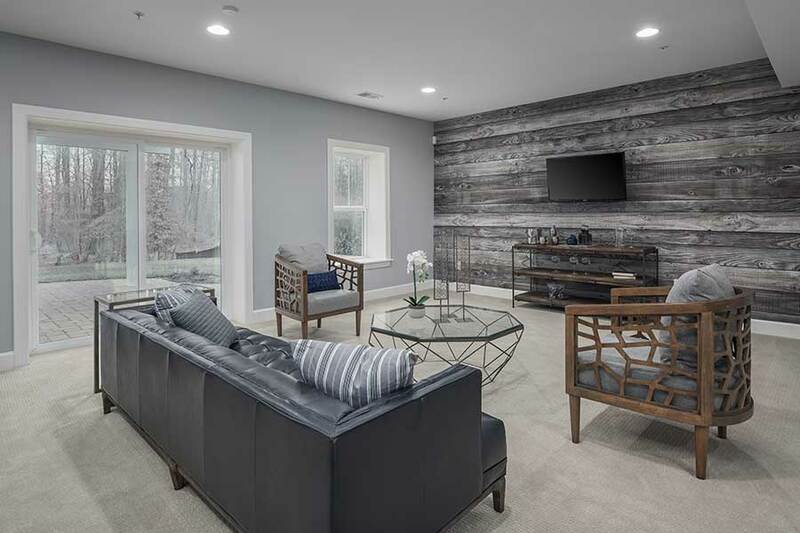 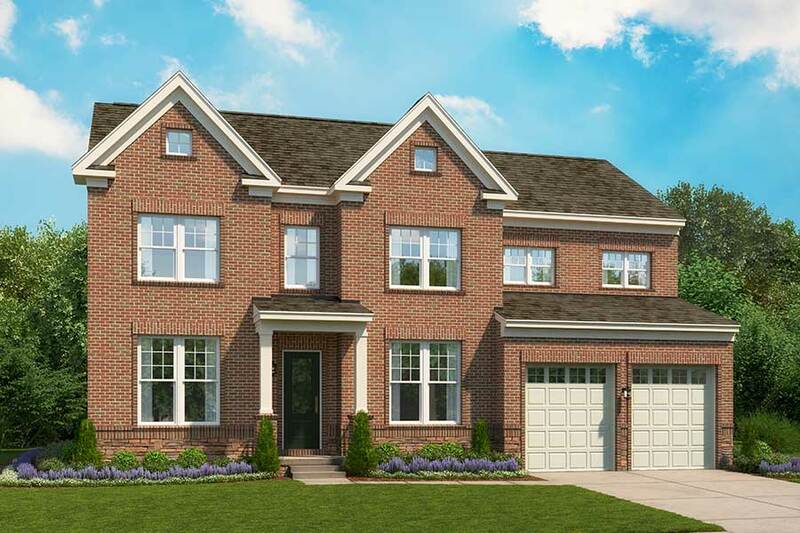 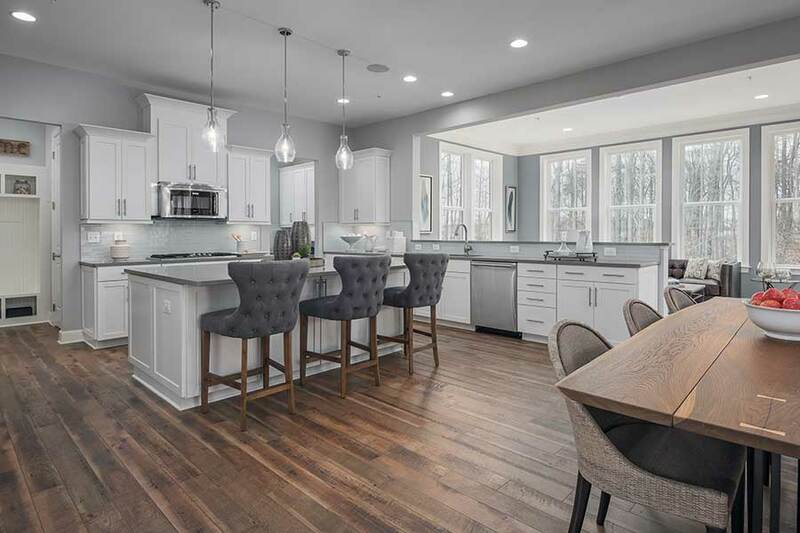 At the back of the home, you’ll be impressed with the open-architecture space that includes a large great room, eating area, and beautiful gourmet kitchen with sit-down island, walk-in pantry, and mudroom off the garage. 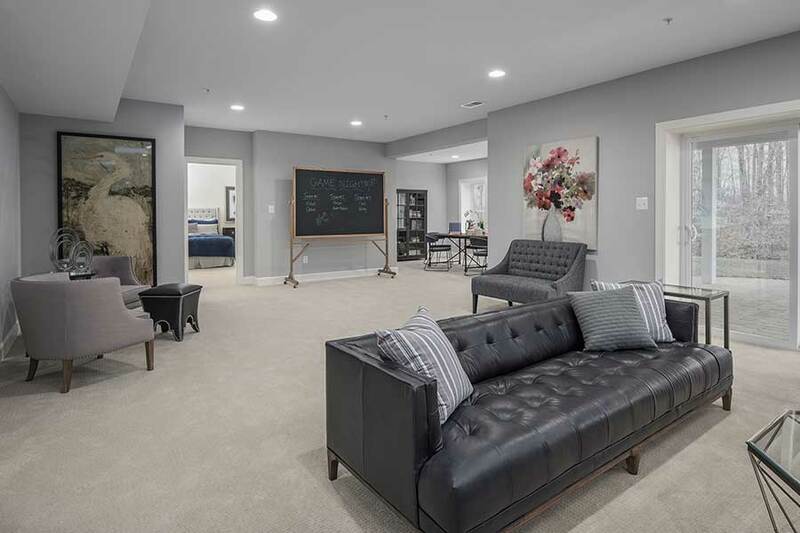 If that’s not enough, there’s an optional morning room off the kitchen-a perfect spot for book club gatherings, Brownie Troupe meetings, or just relaxing on a Sunday morning. 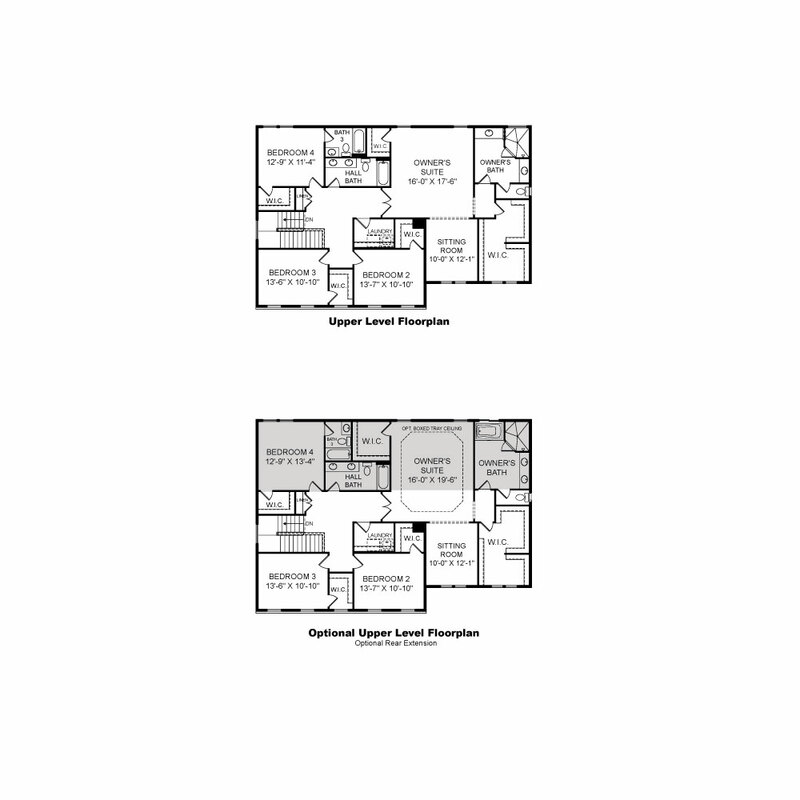 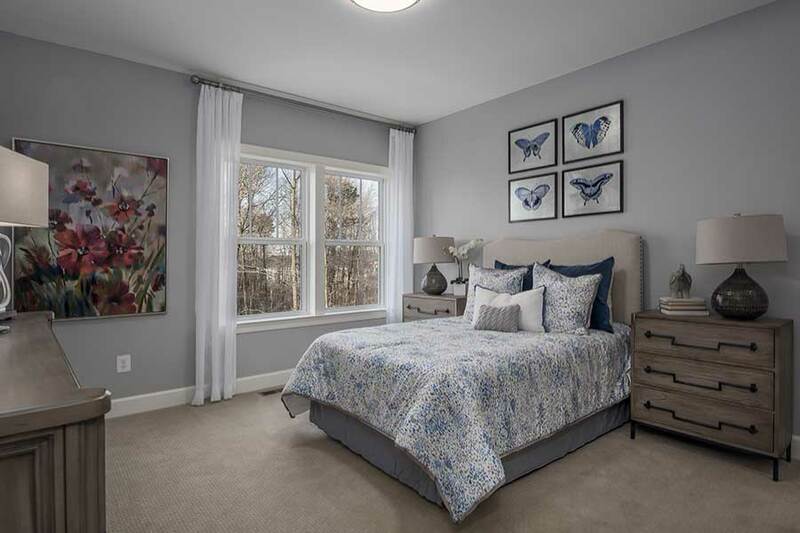 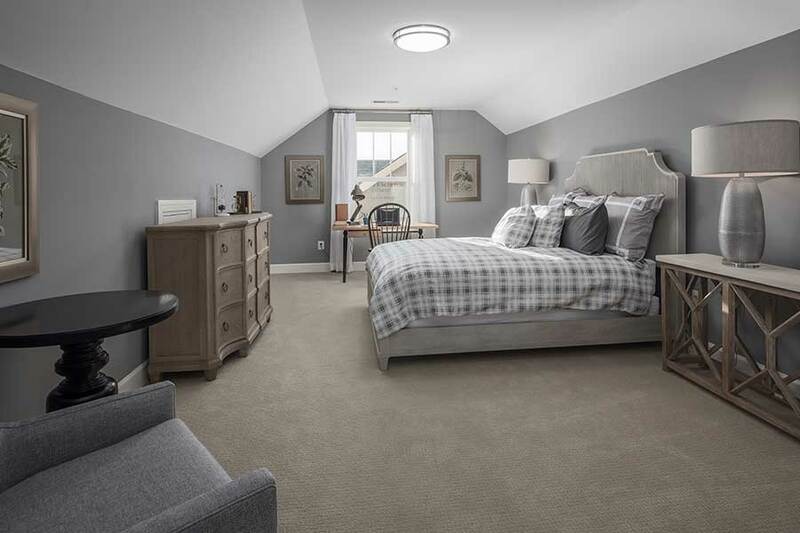 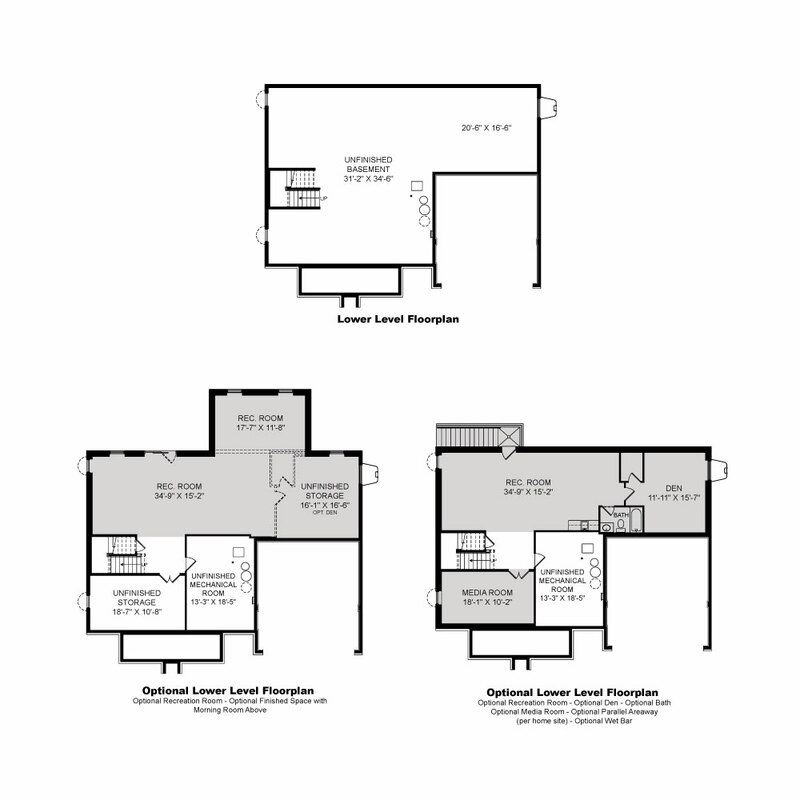 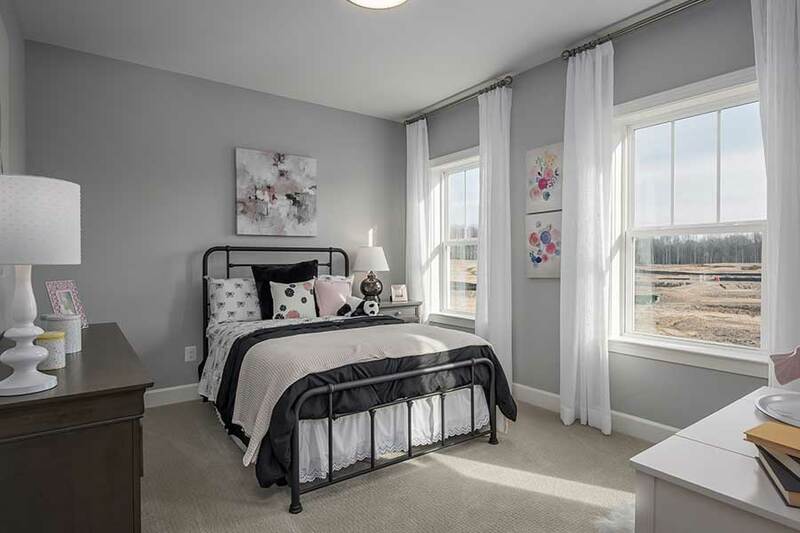 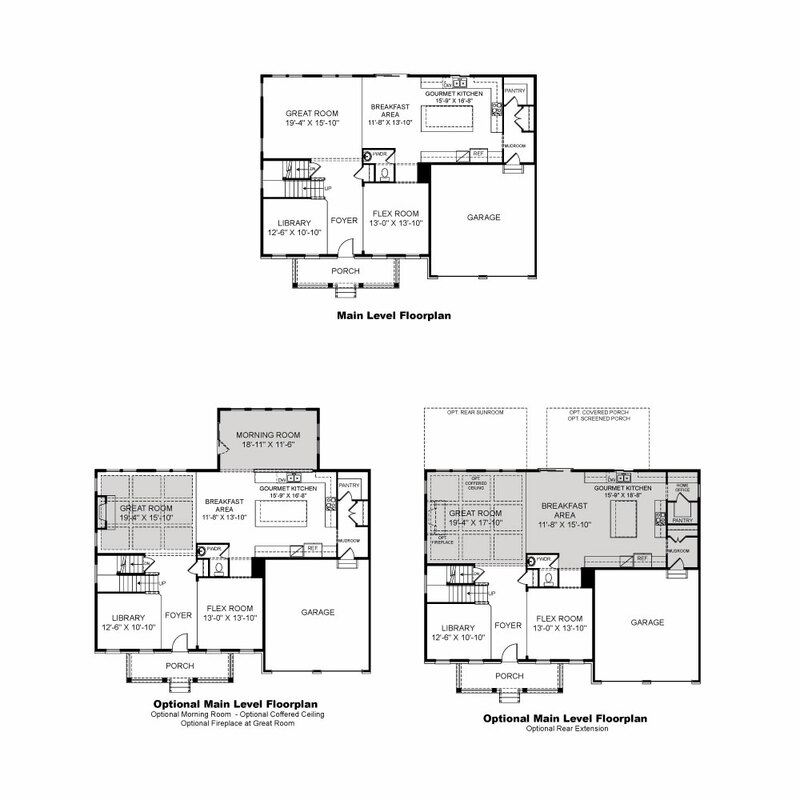 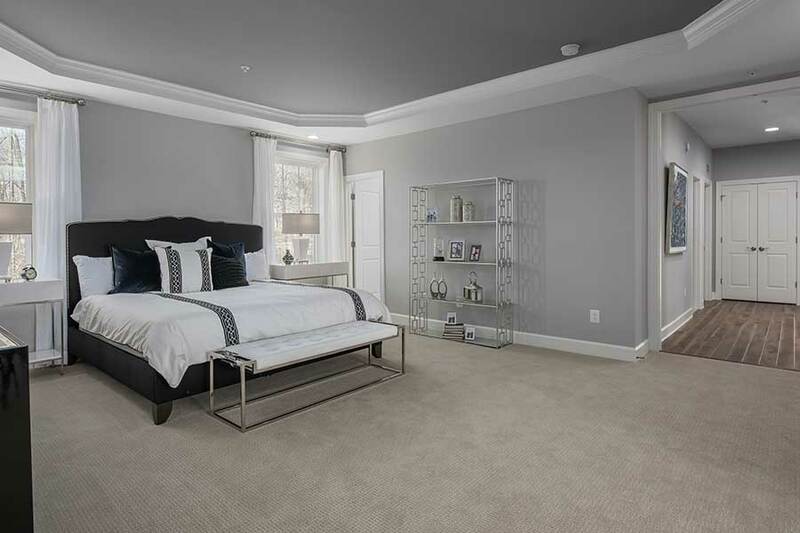 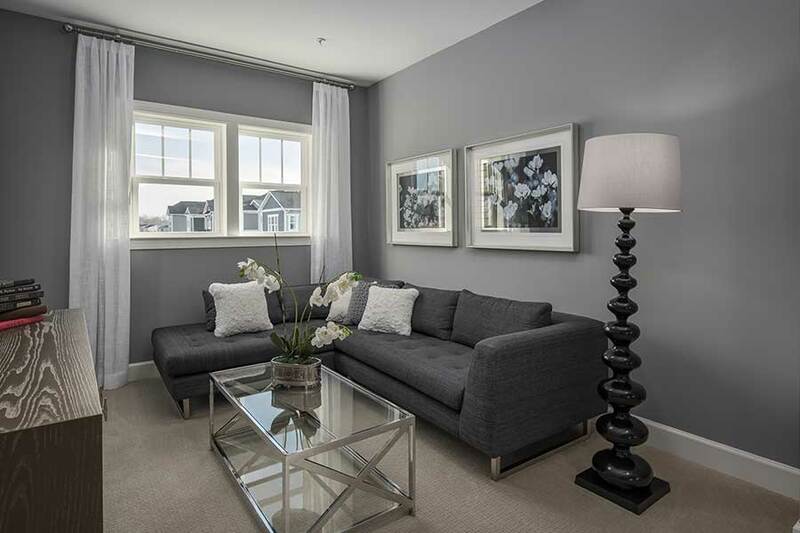 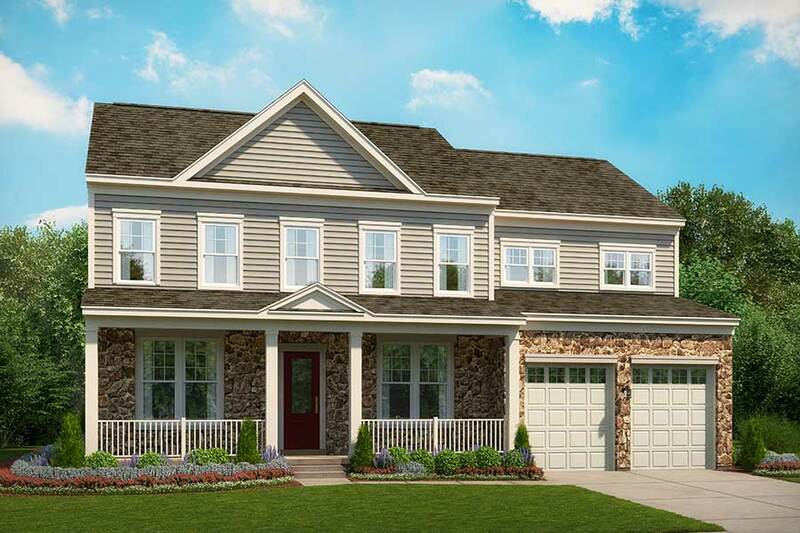 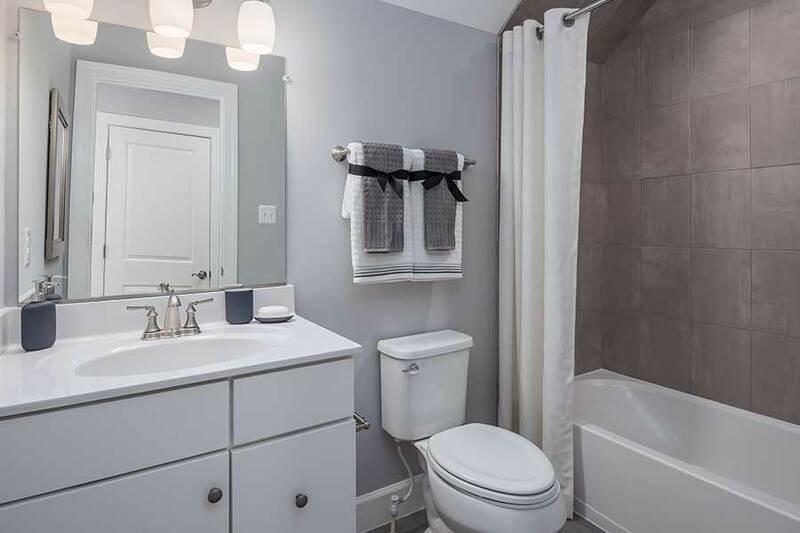 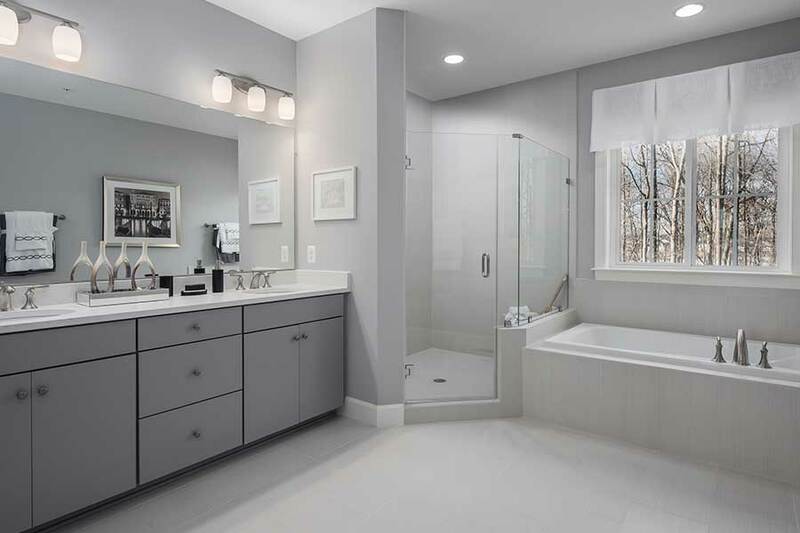 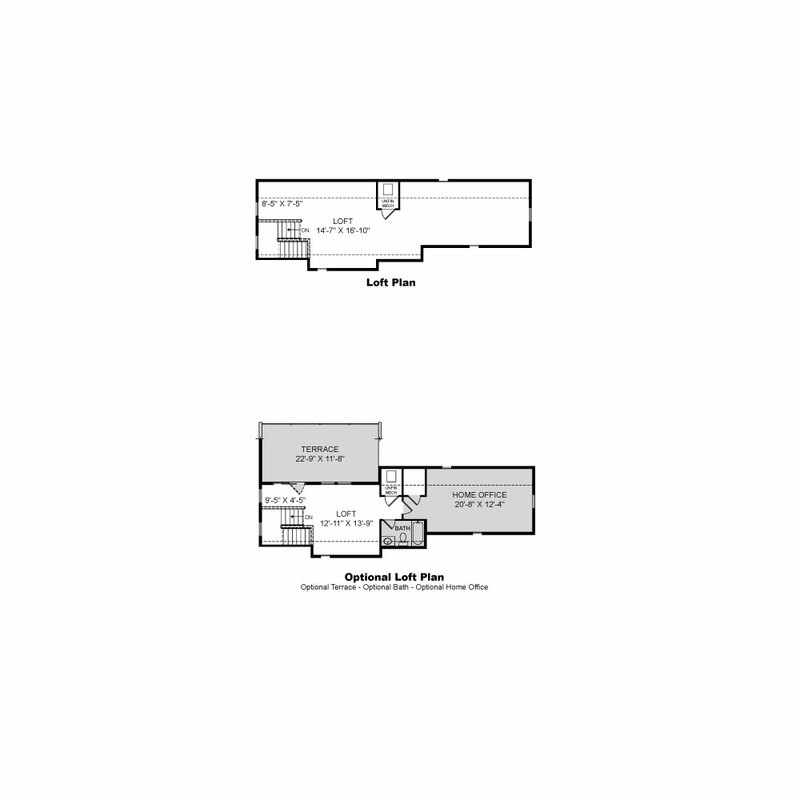 The second level offers four bedrooms, all with walk-in-closets and two with attached baths. 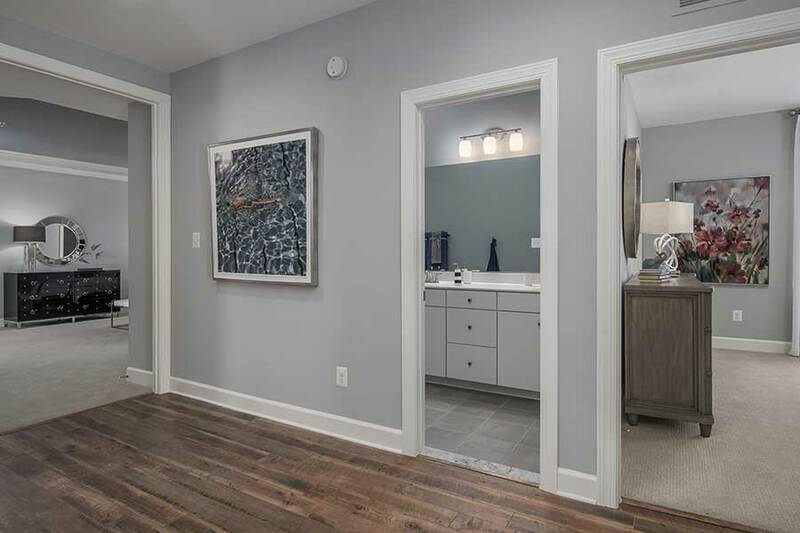 The owner’s suite is truly a delight that includes a sitting room, an enormous walk-in closet, double sinks, and a separate commode area with a door. 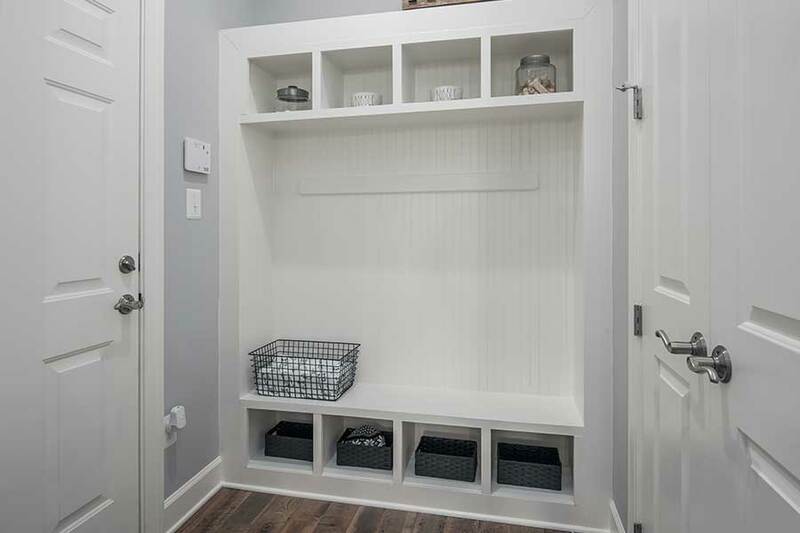 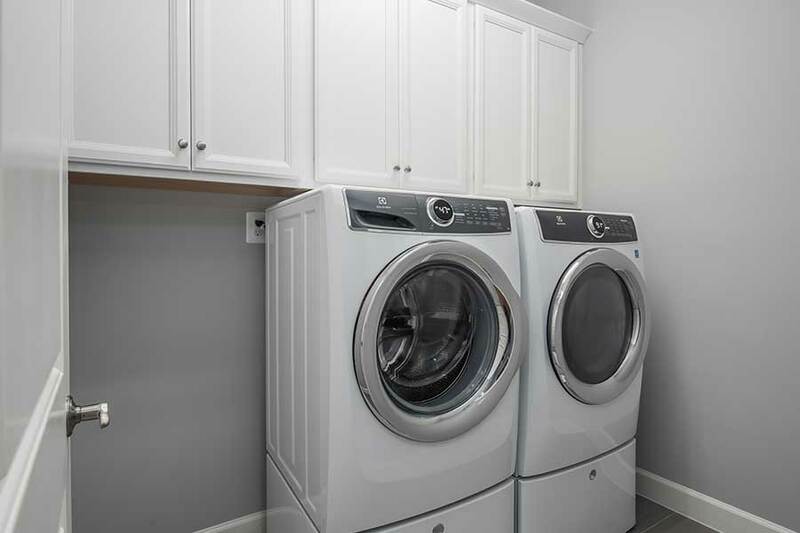 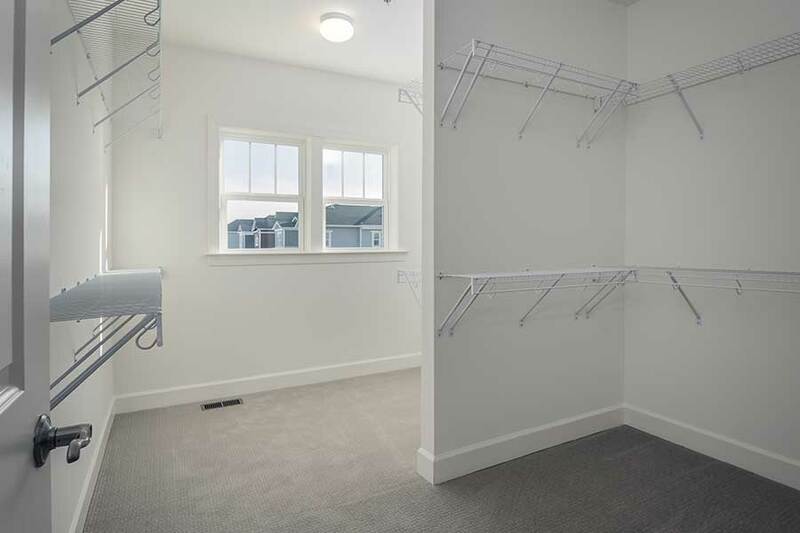 To top it off, there is a laundry room off the hallway. 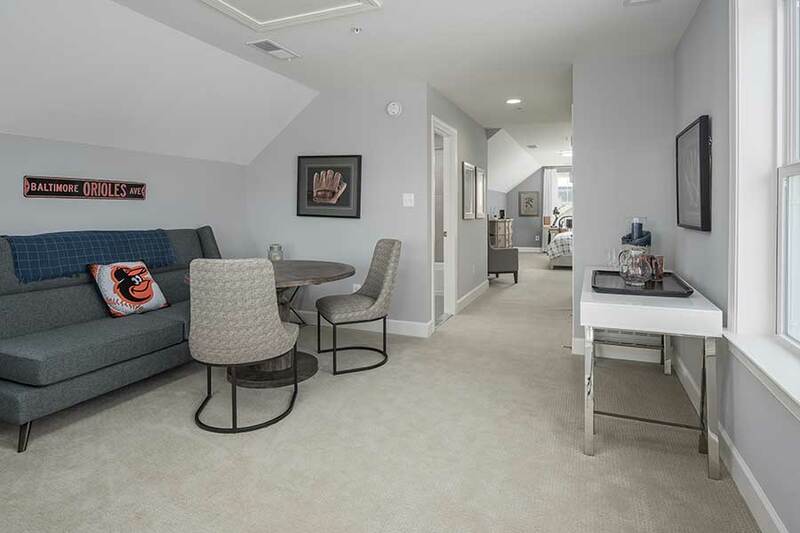 An optional loft is also available, which is a perfect space for hobbies, a play room, or whatever you fancy. 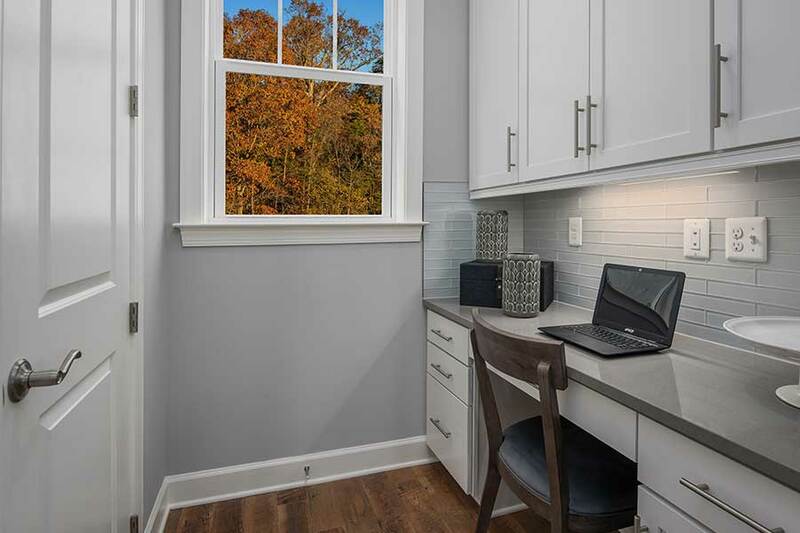 The loft can also be designed to include an optional home office, full bath, and terrace where you can enjoy the daytime sun or the nighttime stars.